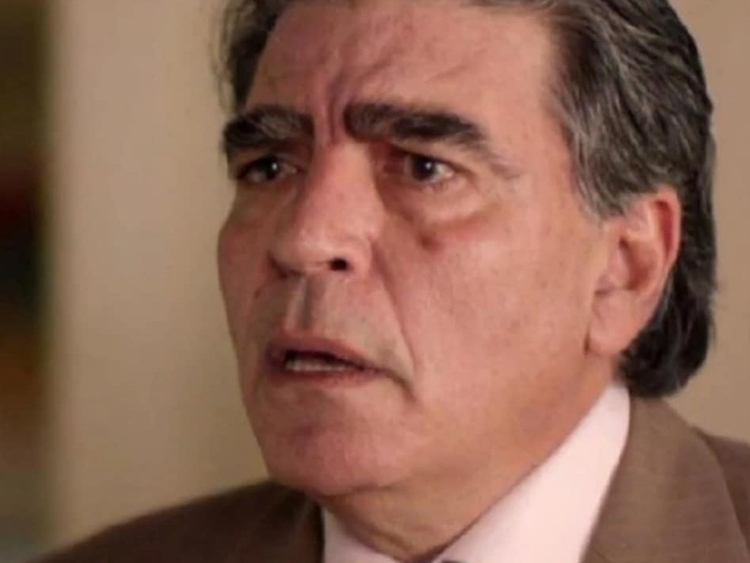 Cairo: Veteran Egyptian actor Mahmoud Al Guindy, one of the country’s most popular performers in recent decades, died early Thursday at a hospital near Cairo, the Egyptian actor’s union reported. He was 74. With a career spanning more than 40 years, Al Guindy has made a big name for himself in more than 300 works on television, the stage and in the cinema. His major break came in 1979 when he performed in the widely popular stage comedy “It’s Really a Respectable Family” opposite legendary comedian Fouad Al Mohandes. His popularity later soared after he acted in a series of popular TV soap operas and films. They included “Playing with the Big Guys”, an anti-corruption film; “The Mulberry and the Stick” a film based on a story by Nobel Laureate Naguib Mahfouz; and “Naji Al Ali”, a biopic on controversial Palestinian cartoonist of the same name. El-Guindy’s roles varied from comic, tragic to melodramatic. He was also noted for singing folksy odes in several of his shows. His last work was starring in the comedy “Laugh Until You Die”, which was shown at Egypt’s prestigious National Theatre in 2018. Al Guindy is expected to be buried later Thursday in his Nile Delta hometown Al Beheira, state media reported. He is survived by three daughters and a son.